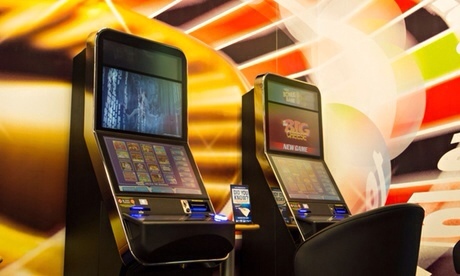 Earlier this month Sandwell Council passed a resolution calling on the government to legislate to control the spread of betting shops and their high-stake gambling machines designed to get around the licensing restrictions on casinos. These machines on our high streets can take stakes of up to £300 in a minute! Shortly we are about to see another gambling shop open by Iceland in Bearwood, making it three bookmakers out of four shops! Well now there is good news… and a request to you regarding the growing problem of the ever increasing number of betting shops, especially in, but not confined to, poorer areas. Hackney Borough Council has now submitted a proposal for the government to create a separate use class for betting shops so that councils have new powers to address the problem. The proposal is Labour Party policy and has strong support. It is supported by Sandwell council – along with 62 other councils across the country, the LGA, the GLA and the Mayor of London. This is a great opportunity to achieve a positive result for councils. The proposal has been submitted under the Sustainable Communities Act and so the government is considering it right now. A decision could be made at any time. Please write to, or email, the Secretary of State, Eric Pickles MP, asking him to “Please agree to the proposal for a separate use class for betting shops submitted by 63 councils under the Sustainable Communities Act”? Please encourage colleagues, friends etc to do so as well, the more correspondence Mr Pickles receives the better. I have finally got round to emailing Eric Pickles, I don’t know the timetable for this. I hope it isn’t too late.